Nothing is ‘just’ anything, no one is ‘just’ anyone, and no effect is without cause. We ought not minimize our own abilities, nor should we shirk our responsibilities, or invite others to tell us ‘No’ through our very own words. When we use the word ‘just’, we diminish the point we are attempting to make. 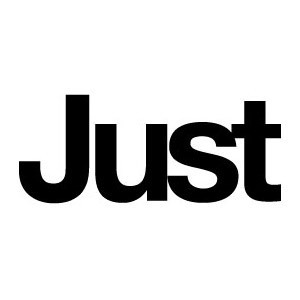 When we qualify a statement with the word ‘just’, we are allowing the audience to dismiss our contribution. And when we categorize ourself with a ‘just’, we are doing little more than soliciting others to hold us back in the very same manner we already are. Own your opinions, be confident in your recommendations, and give others the opportunity to say ‘Yes’ without preemptively setting the conditions for a ‘No.’ Doing anything less undermines everything and holds everyone back, especially yourself. Are you guilty of minimizing yourself with the word “just”? How often do you hear others doing the same?